An app from the sustainable foods research organization, HowGood, was trialed by Giant Food supermarkets. This app enabled consumers to efficiently gauge transparency in food products while they are shopping. It scored big points from consumers in a limited store test by Giant Foods. So much so that Giant Foods is in the process of rolling it out chain-wide. HowGood For the World and What’s Coming? HowGood has conducted detailed research on over 250,000 food products. They apply a simple, easy to understand ranking system based on how good the products are “for the world.” The rankings cover the gamut of factors under each main topic: Sourcing, Production and Organization. With this information in hand, consumers are voting with their wallets to support products that rank high in sustainability—or “Good for the World.” The question is this: how long before the retailers you work with are asking for your HowGood rating? 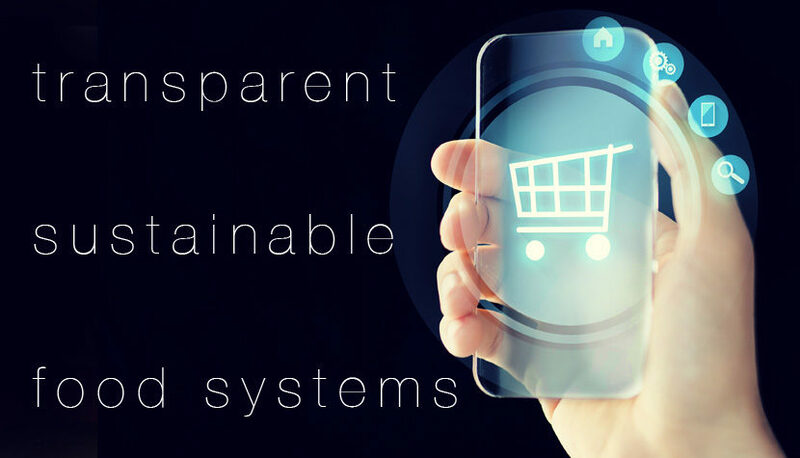 All it takes is a corporate initiative, just like Kroger has stated, to move in the direction of transparency, sustainability and environmental responsibility Will your product line be ready? Buyers we interview say the key strengths they see in smaller brands is the ability to be nimble and flexible when it comes to trends. This is your chance to be ahead of the curve. It might be worth understanding the criteria HowGood uses to rank how sustainable your product line is. A good place to start is this page on HowGood’s site: HowGood Indicators: How We Rank Every Product. Feeling confident? We talked to the folks at HowGood and you can submit your product for review to their research team. At NewPoint we talk to regional or mid-sized brands who compete against “Big Food” for retail shelf space. Smaller brands struggle against big food companies who are working marketing magic to appear smaller—even “farmer’s market” small. At NewPoint, we want to see smaller, local food manufacturers fight back. We want to see them grow market share against national food brands. Our advice? Leverage everything you can to hold the listing. Start by looking at your sourcing, production and organizational practices. You’d be glad you did when the next retail buyer asks for your HowGood rank.